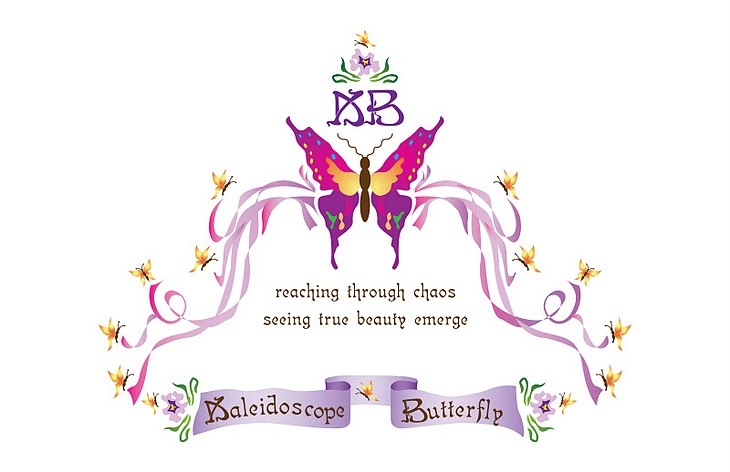 Journey of the Kaleidoscope Butterfly ®: Is This As Good As It Gets? The original usages of this rhythmic statement was by Shakespeare (not exact phrasing) and versions of Jack and the Beanstalk. Maybe sometime we will get to the deeper applications, however today we are keeping our focus on this perilous place / earth, the mortals we are amidst and the seeds planted. Let's look at how the giant was aware of a smelly foe in his house. His character aside and the reason for searching out the intruder, upon catching a whiff of the displeasing odor, he was proactive about protecting his property. Questions: Can we smell the stench and spot the fakes among us? Would we run after them in confidence bellowing, "FEE, FI, FAUX-FRIEND!" Matthew 23:27. Hypocrites! For you are like whitewashed tombs--beautiful on the outside but filled on the inside with dead people's bones and all sorts of impurity. Not everyone desires relationships for healthy reasons. But have you noticed they never tell you this upfront? They con us to lure us in. We must also realize not all people understand that they are unhealthy and hurt people. Some people keep trying, but will not accept wisdom, therefore they continually leave wreckage all around them. Our focus here is not them however, it is being able to identify the faux-friends. Persons not desiring a mutual balanced relationship all have the same pattern. As soon you allow them in and they are feeling relatively confident of your faith in the scam, they will begin letting a string or two of their suit unravel to see or test how you handle it. One of their most subtle threads is when you speak they will slightly discount you; this will go on till they have successfully muted you. Don't be surprised. The reason why is quiet obvious; they must always be in control of the string pulling and only expose what they think they can distort. If you can still see clearly, they are at a disadvantage. They pretend to be kind, but don't believe them. Their hearts are full of many evils. As evil as their actions are, the real devastation is the harm inflicted upon your heart, mind and soul. Will you allow their lack of loving kindness to damage you? Will they change you? Will you loose who you are and become like them? May that NEVER be! We all change, as we have been discussing, but we do not all change for the better. 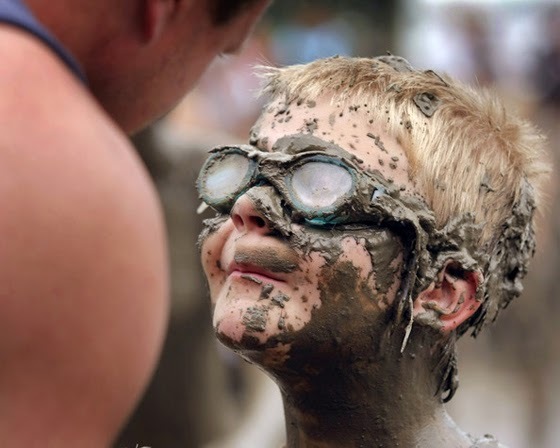 We all grow up, but we do not all mature. We know all things affect the great picture and if you do not believe this is true now, I pray to God that you realize it prior to horribly affecting tender soul. Yesterday we were discussing the reality of all conversations. These immaterial things alter the universe forever. We cannot be muted or erase, that is the good news. All relationships shift, so we must not hold on so to them. Christ even said to the women at the tomb not to cling to Him because He had not received His resurrected body. We are to allow Him to cling to us, receive our fulfillment from relating with Him. But this doesn't let faux-friends off the hook. We are responsible for our actions and inactivity is still active. It is just a negative action. When our "someone" accepts our invitation of relationship, we are so excited that good things pour from us with out even realizing we are doing them; at least for some of us. However, if it is not mutual the imbalance will negatively affect your energy. If the person who accepted the invite was not interested in a real relationship you will begin to feel unappreciated. Since this was the only reason they wanted in, when your energy levels drop and your good tidings wain a bit, they will begin grumbling and complaining. If you stick around, or do not find space from these types of individuals you may get worn down by the constantly bombarding of convoluted precepts and intentions. If you still don't do something your spirit begins to grieve and you soul sinks down. Again, this where they want you; this is their payoff. Now they have a space where they don't have to keep their uncomfortable suit on. Will you just lay down and give up your space? It is never too late to rise up and shout "Fee, FI, Faux-Friend!" Friday, we discussed the crumb tossers, and how they starve us to get us to chase after their crumbs. We do not wait for a whole cracker to be presented. Think about how Satan did this to Jesus in the desert, just before he offered him the worldly suit. Christ had to be starving, it had been 40 days and He had no food. But He did not listen did he? He said man will not live by bread alone, but by the very word which preceds from the mouth of God. So let's not grovel for their crumbs. Let's get our crackers from the Lord, okay? Our last point today is this: Discern if those you are listening to, and preferring (like husbands and wives are supposed to prefer each other and the body of Christ is to prefer each other) are they encourager's or discourager's? If no matter how hard you try to be something positive in their life and you get only crumbs in return. Chances are they have no cracker they are "willing" to extend your way. They would have already done it without you groveling for it. Do not stay close to someone who is disonnected to how their life affects others. Also do not allow people in who can define a problem really well, but don't have a propensity to extend compassionate efforts to give you a better relationship just because they can. Do not become any ones mute point. God created you to add dimension to this world, He is delighted with your beauty. And whether anyone else EVER truly is a real friend to you or not, He will continue to do a good work with your life. In other words, only let people in your sweet spot who want to be around you because you make them want to be a better person. These are the people to hand an invite to. They will keep you energize because they enjoy being with you, sojourning. And you know what, this will make YOU want to be a better person just because you know you can be, not because if you don't they won't throw you one of their disgusting crumbs! Below is a clip from As Good As It Gets. Even if you have see it before I encourage you to watch it. Think about how we pull out our measuring tapes and size up who we invite in. People even you and I hurt others, but we don't have to break them - that is a choice. Lastly, if your sweet spot gets ransacked, don't get so desperate that you accept just any crumb. Let them prove they are they are a worthy, equal suitor for the spot. Use lots of healthy honest dialogue, I guarantee it you talk with them long enough their threads will unravel and they will have to run for cover. I pray that you have many people surrounding you telling you that YOU make THEM want to be a better person. I also pray that they love you so well that eve when they have a stray string, you cover them in case some fabric flies off. God love you, each and everyone!